Dove Slots is a UK online casino offering the hottest slot games around. Choose from hundreds of exciting slot machines with huge jackpots, instant win scratch card games, and thrilling casino games including blackjack and roulette. Take your favourite games with you on the go and play anywhere, anytime on your mobile or tablet. 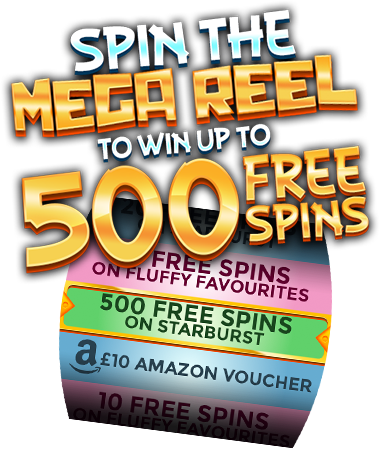 Plus, join Dove Slots today, spin the Mega Reel and win up to 500 free spins on Starburst! Join Dove Slots today to claim your welcome package.